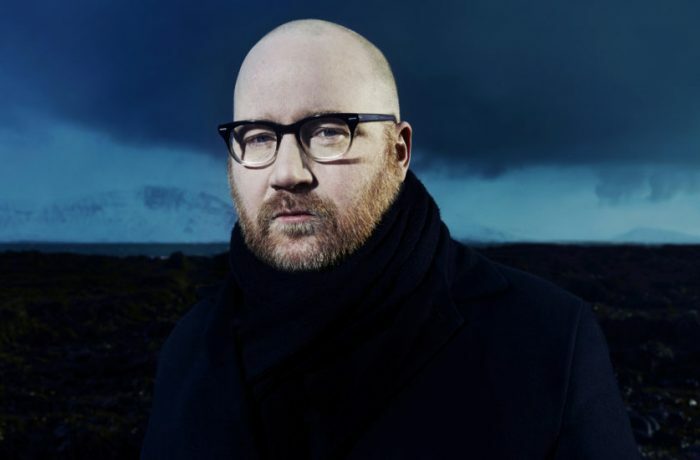 Music by Icelandic composer and producer Jóhann Jóhannsson based on a unique mixed minimalism, electronics and classical orchestration with no predefined genre. Especially known for composing movie soundtracks like The Theory of Everything, which he won a Golden Globe for. What makes his work stand out are the textures of his sounds, the minimal shapes, when he works solo and when he collaborates with other musicians for other performing arts like theatre, dance and cinema. Jóhannsson is currently composing the soundtrack for Blade Runner 2049, directed by Denis Villeneuve.